"Learning a computer language now is a must, as it was a must to learn a foreign language" - this is what we think. We have all your needs covered. We can train your teachers, we have the classes and challenges for the students. We will support you. The teacher does not have to be an engineer. The teacher organizes the students and motivates them. The teacher also has access to notes for all the problems that could arise. And advanced teachers have the flexibility to adjust the curriculum to the needs of their students. STEM & Robotics Lesson Plans. Curriculum overview. Six years of classes ready to be used by novice and experienced teachers. Contains many challenges that are fun for students and are dense with learning value. Based on the age of the students we've researched, preselected and prepared the hardware that you need. LEGO, Raspberry PI, Arduino, Tetrix, VEX. You don't have to do it alone. We are here with you. 24/7 online access to our know-how shared in many of the lessons and convenient teacher support packages. Starting from basics and reaching in-depth topics. Details about the two-month EV3 training are here. 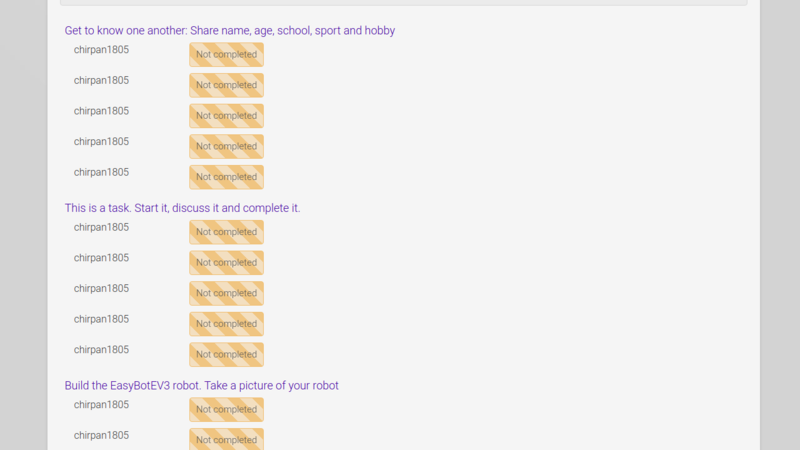 300 robots and challenges in a sequence that students could follow and learn. Two years of Robotics with LEGO Mindstorms EV3. Learn how to move the robots around and how to use all available sensors. There are years worth of structured classes in the curriculum. 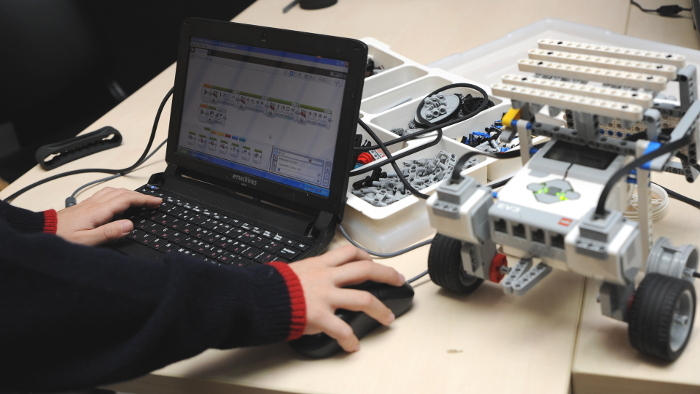 These students can achieve great results with Mindstorms robots. Once you spark the fire of their own curiosity, you can introduce them to the Raspberry Pi system too (see next section). Two years, 4 modules of materials of Robotics with Raspberry Pi. Learn about the microcomputer system of Raspberry Pi and how to use it to develop smart cars, hardware games and many more. Create internet-connected robots. For students of all ages, there is nothing more stimulating than preparing for a demonstration of their work. We have a lot of knowledge written down, gathered in tens and tens of competitions from a lot of competition categories. No more struggle following all kinds of instructions and schemes. Each instruction is in 3D format that students could zoom, rotate, look around, inspect and easily follow. Two students could log in from the same computer at the same time and could work together. 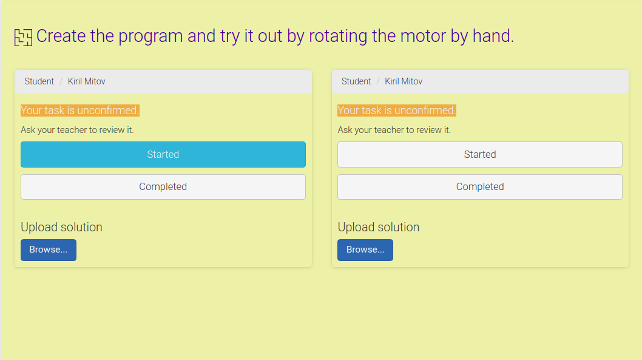 There is an option for the first student to complete tasks and upload solutions. There is also the same option for the second student. Track the progress of each student in a group over all the courses. Which tasks are accomplished? Which are started just started? What are the uploaded solutions? Create a group of instructors and students. Instructors could track the progress of the students in a group. 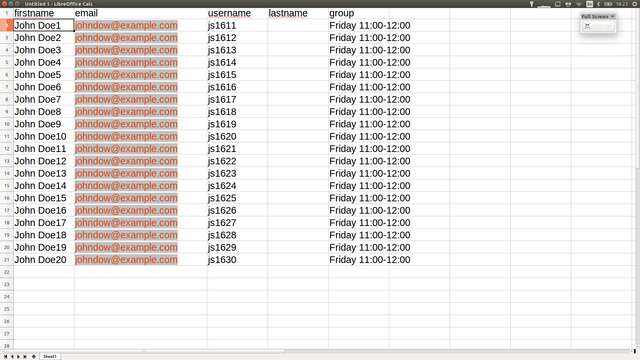 Upload a CSV containing the information of your students and create the groups, enrollments, roles in the groups all at once. The school subscription presents a unique Pay as you go subscription-based model. Subscribe as a School to access all of the materials. Learn more about the School subscription.